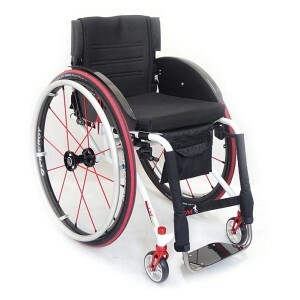 GTM wheelchairs are made by GTM Mobil, who is the world’s leading manufacturer of custom wheelchairs, with each chair supplied being a bespoke model to fit the specific needs of the individual user. 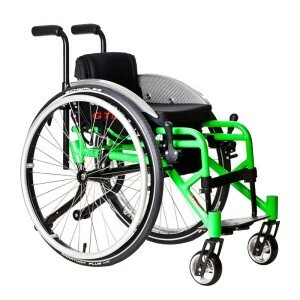 Based in Poland and employing a leading team of designers and engineers, GTM produces a range of wheelchairs renowned for reliability, manoeuvrability, and style. 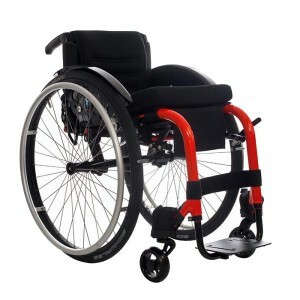 Choose a GTM wheelchair and it will be made to fit to you, rather than you being asked to fit to a standard dimension chair supplied by other manufacturers. 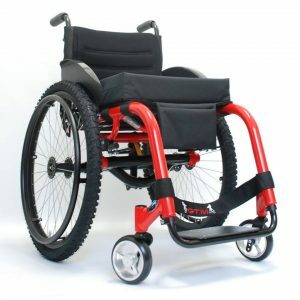 The GTM range includes wheelchairs suitable for users of all ages and physical conditions, and meeting the demands of even the most active lifestyle. 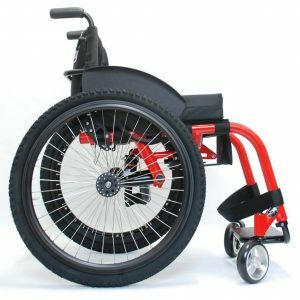 ‘The beauty of GTM wheelchairs is that they never give any problems,’ says Peter Carroll, Managing Director of Momentum Healthcare.  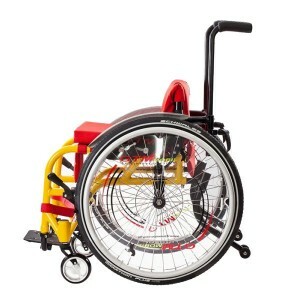 ‘All the work is done at assessment, and after that, it is just a case of minor adjustments at the fitting stage. 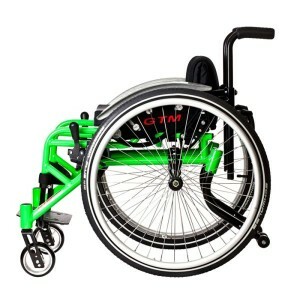 We rarely get phone calls after that to call out to fix or adjust a GTM wheelchair. 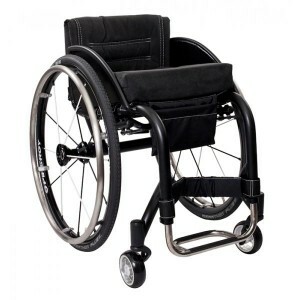 Even active heavy users get at least five years of use from these chairs, with only minor expense to replace wheels and castors,’ he adds. 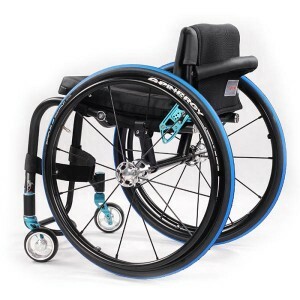 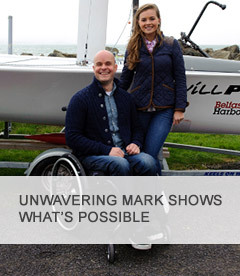 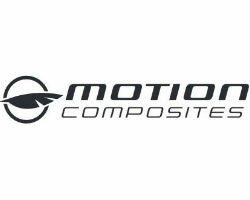 Momentum Healthcare are exclusive distributors in Ireland of GTM wheelchairs and are therefore uniquely placed to deliver their benefits to you. 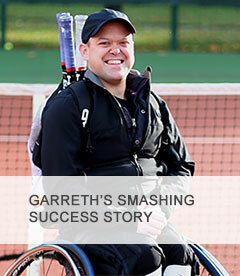 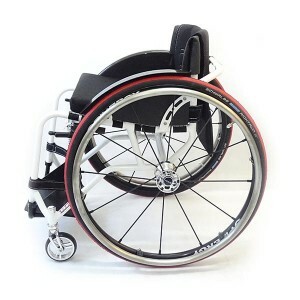 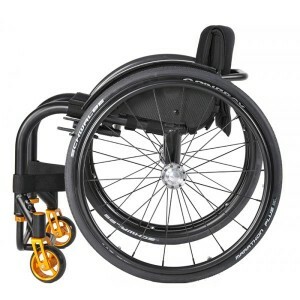 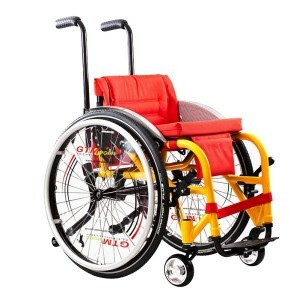 For more on GTM wheelchairs, browse our range of models or contact us today.